Aparajayah Technology Pvt Ltd is a renowned software development company from Madurai, Tamilnadu, India. Established with peer experts from Information Technology in the year 2010, with a vision of serving the IT needs of global and Indian business organization. 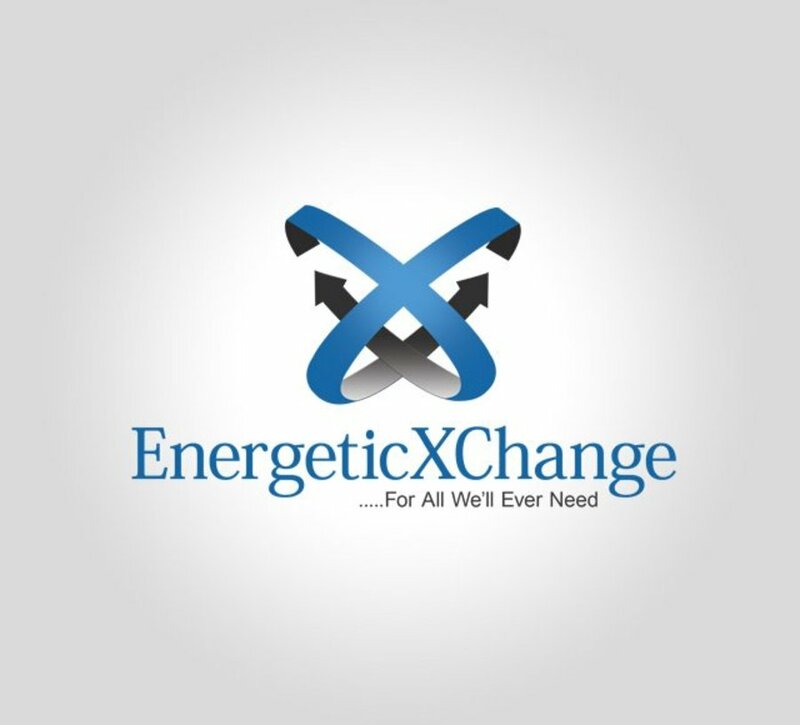 EnergeticXChange works quite simply on the basis that for every need out there on this planet, there is a corresponding offering ready willing and waiting to meet that need. All that this requires to come to fruition is simply our participation. While we have only just started this journey, we are actually seeing not only proof of this Law of EnergeticXChange, but also the most extraordinary examples of human connection coming together in the process of EnergeticXChanges being completed. Each one of these is having a specific and intended outcome that is literally transforming the planet we are living on. Aparajayah developed this site using PHP. We have done backend controls for all the front end contents and functionalities see below for detailed features.